Sector-wise, NIfty IT and Realty stocks were underperforming their index peers on Tuesday. 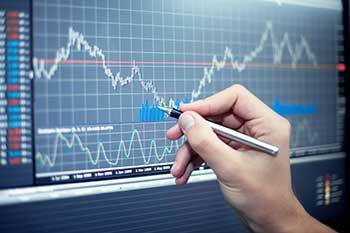 The Indian equity markets were trading with a negative bias in afternoon trade on Tuesday. The Nifty was trading points 44 points lower at 10,850, down for the third straight session, while Bank Nifty was 120 points lower at 27,105. Sector-wise, Nifty IT and Nifty Realty were the worst performers after losing 1.15% and 1.2%, respectively. The focus would now shift to the next round of trade talks between the US and China due to take place later this week. On the options front, call writing was witnessed in out-of-the-money strikes with Nifty 10900CE and 11200CE witnessing an addition of ~3.23 lakh shares and ~2.43 lakh shares, respectively (28th Feb Expiry).